At Chalets USA many of our guests come from the UK, Australia, New Zealand and other countries all around the world. After an international flight many clients want a short airport transfer to the American ski resort of their choice. We are often asked which ski resorts are closest to an airport? And which US ski resorts have short transfer times? So here is a infographic showing which airports you can fly into for your ski holiday in an American ski resort and which transfers are the shortest. Chalets USA can book airport transfers for you in either shared shuttle or private charter vehicles. 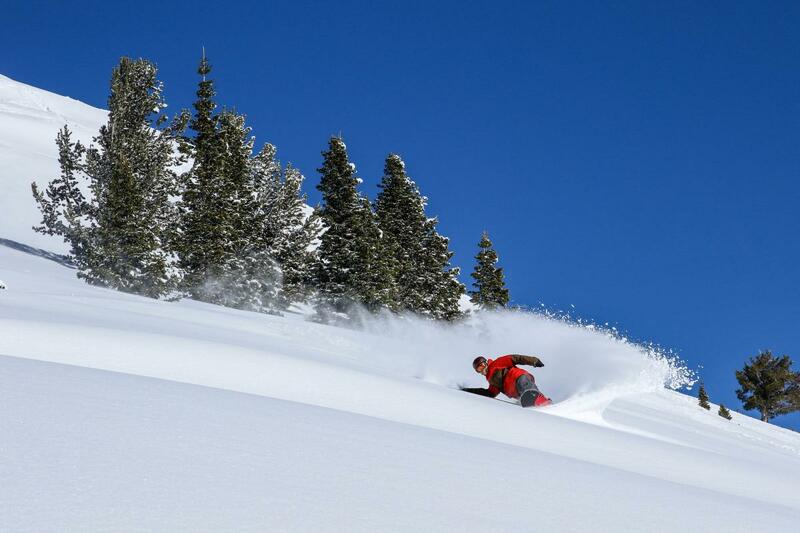 Ask Chalets USA about the best American ski resort & airport to fly into for you! We hope this info helps you figure out which USA ski resort is near the airport of your choice and which have the shortest transfer times to help you plan the perfect ski holiday in America for you! We can help you arrange airport transfers from any of these airports to your ski accommodation in either a shared shuttle or a private charter shuttle for your group.